A lot of time and research goes into choosing beer for the festival. We aim to bring you the best beers on offer and span the diverse range of styles available. Once the beer is on site our hard-working cellar team make sure they’re in top condition before they go on sale. The beer list for the 46th Cambridge Beer Festival will be available nearer the time. The tasting notes come from various sources – CAMRA’s Good Beer Guide, the breweries or our own painstaking research. Unfortunately, for some beers we don’t have notes. This is generally because the brewery or beer is very new. In some cases, the festival is the very first time the beer has been made available. Not every beer will be available at every session. Some beers take longer to settle – we want the beers to be in the best possible condition when we sell them. Towards the end of the week some of these will no doubt have sold out. Some beers are particularly limited in quantity, either due to the type of beer or the size of the brewery. There may also be beers available that aren’t on this list. The signs behind the bar on the end of the casks show exactly what’s available at any time, along with the prices and strengths. 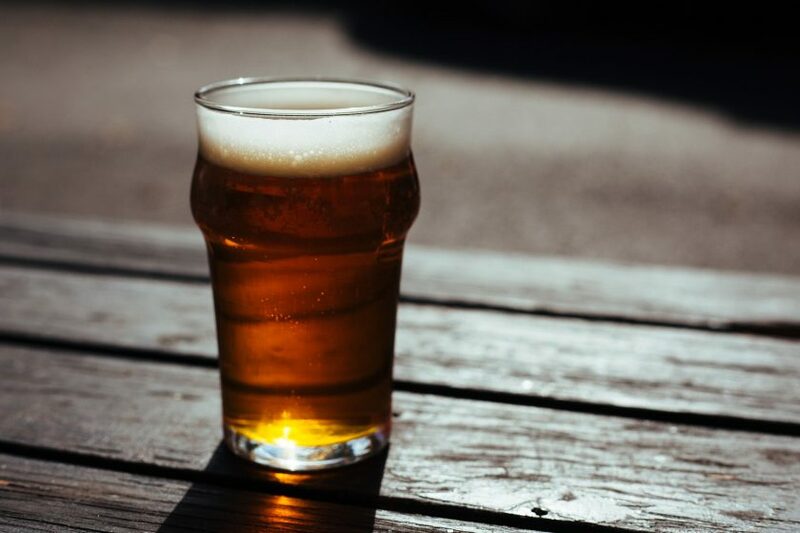 Find out more about beer, different British beer styles, what you need to know about allergies, and don’t forget our foreign beer bar too.